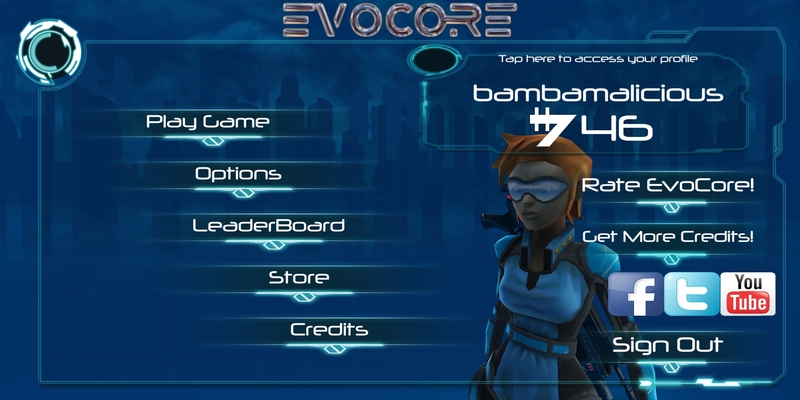 EvoCore is an endless 2D arcade shooter where you survive as long as you can in a randomly generated level guaranteeing every playthrough is different. This beta is the start of an expanding game! Play earns you credits, which can then be spent buying new skins for your character. Upgrades to come in a future update! Proudly launching with NO microtransactions, NO loot boxes, NO pay to win and NO DLC packs. The game will always be updated for FREE. Devblog / Update news for EvoCore. Update live on Google Play! 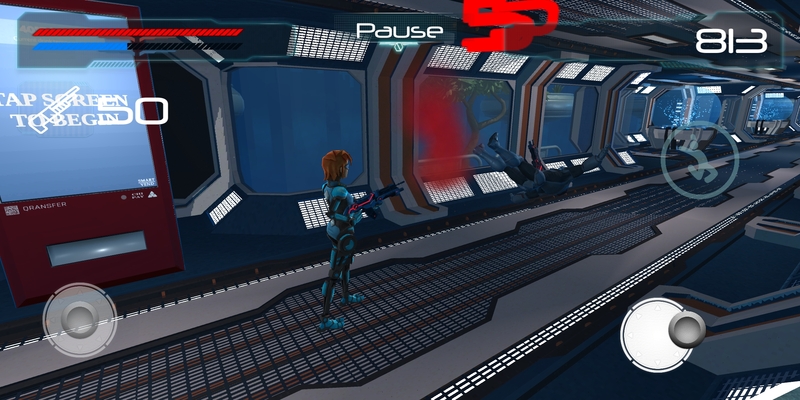 Round two, and a load of bug fixes and updates for EvoCore! In game then, I've fixed an issue with some of the colliders not working on the first area in game, and removed the blockers on the wall on the interior areas. Visibility, as shown in the picture above is vastly improved. I've added a couple of small extra rooms to these areas as well to boost the variety a little more. 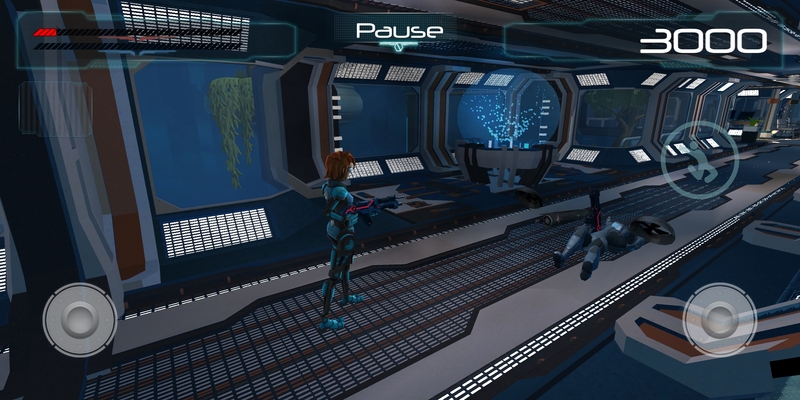 Some more complex areas are in the works and will be released to the Beta stream first! Enemies have seen the flier fully added... although I seem to have introduced a new bug thanks to their death animation, a Quick fix will be deployed for that one! Oh I almost forgot... We also have launched on SlideME and Amazon App Store if Google Play isn't your thing!! !